NatureServe contributed funding for a pilot project to classify habitat data found in trophic references using CMECS. 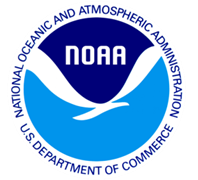 NOAA contributed funding for a pilot project to classify habitat data found in trophic references using CMECS, and funding to extract diet data to support model building for the IEA program. EPA’s GMP contributed funding to collect metadata lite for the Gulf GAME, and completion of the geo-coding of references. GOMA contributed funding to assemble diet data and build food web models for species high in mercury, and construction of a database and webpage for the GoMexSI project. 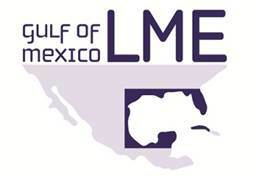 GoM LME Program contributed funding toward a meeting in Campeche to gather information on the availability of trophic data from Mexico.